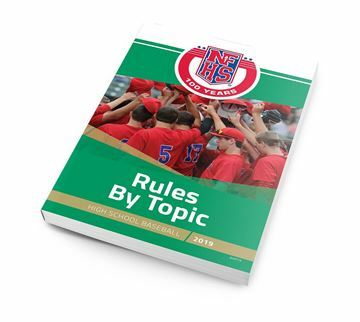 The NFHS baseball rules are brought to life with Referee’s exclusive PlayPic® and MechaniGram® illustrations. Simplified & Illustrated will be a valuable asset to veteran and new umpires alike. 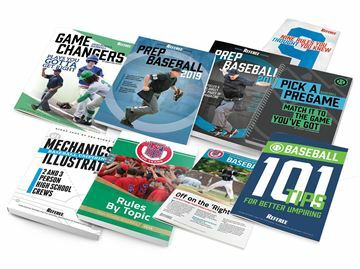 There is no faster way to learn the rules, and no better tool for refreshing yourself before the season and before every game. 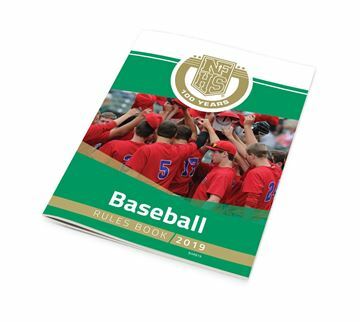 A perfect complement to the rules book bringing clarity to complex situations. Most people are visual learners, so don’t limit yourself to just words on paper. 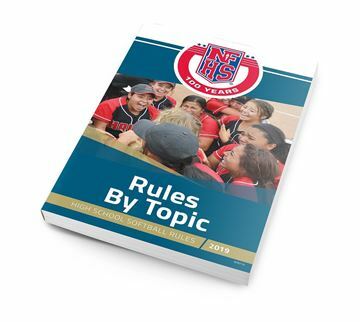 SEE the rules.